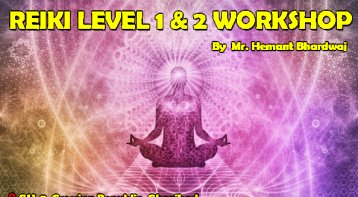 Join Reiki Level 2 Worksh. 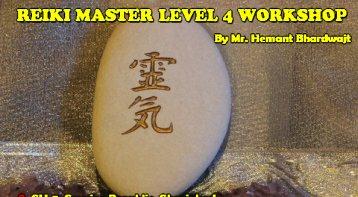 . .
Reiki level 2 workshop welcomes you into the world of distant healing. 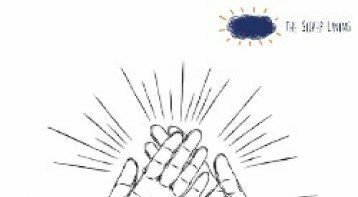 After Attunement of second degree, you will be able to send healing distantly, anywhere. You will get three most powerful symbols through which you can heal anyone in the world without any limitation of time and space. 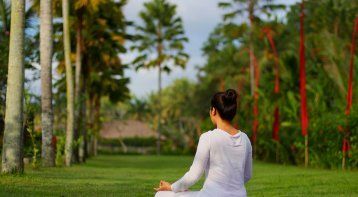 You can heal their past traumas, childhood sufferings, relationships, past lives, job, career, future events, goal manifestation, objects living, and non-living both. You will also learn about the healing properties of crystals, and how they, when combined with Reiki, can heal faster. 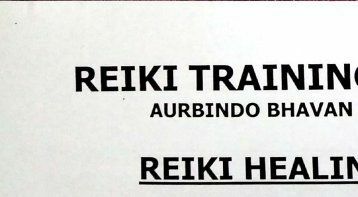 Join us in this Reiki training in New Delhi.